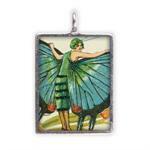 Butterfly Fairies. 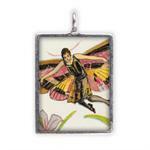 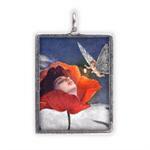 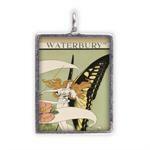 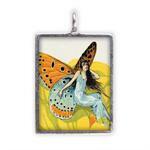 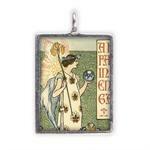 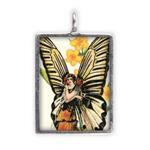 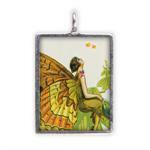 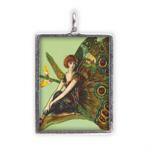 The enchantment of Fairies, Flowers and Art Nouveau are among the images in this classic line. 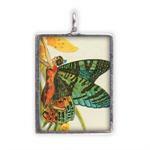 Each pendant comes on a 24" chain, elegantly displayed in a brushed metal tin. 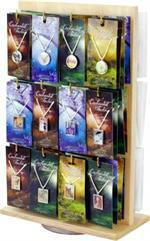 The designs are unique, excellent graphics, and sharply priced - retailing between $10 and $15 depending on your markup. 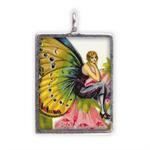 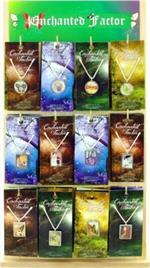 All are recycled, LEAD FREE, high polish pewter jewlery. 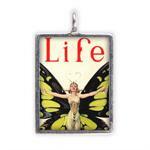 This is an ecofriendly manufacturing company in Boulder, CO.